Linda loves the oral tradition and her red boots. 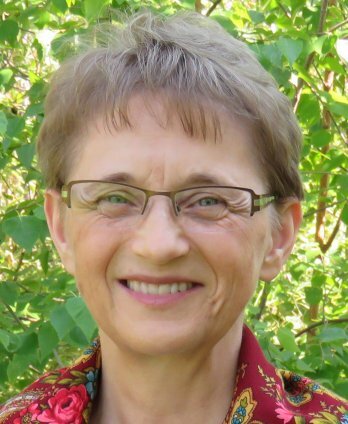 She has told stories at schools, libraries and festivals across Canada and particularly enjoys sharing the wit and wisdom of folktales and legends from her Ukrainian heritage. She has performed at storytelling festivals in Ottawa and Toronto and was selected to tour Alberta in 2004 during Canadian Children's Book Week. She tells to audiences of all ages, offers workshops for children and adults, and is willing to travel. She is also a writer and broadcaster.